What would you do if everyone you loved had been taken from you by one of the evilest and catastrophic hate crimes of all time? How would you feel if the people you cared about were frightened of you for something that was in your genes and something you couldn’t control? One of the most popular villains in the Marvel Universe began as a regular man, stripped of all that he held most dear, and decided to fight back. Magneto. One of the greatest things about comic books is that they largely illustrate the time in which they were created. In 1968, 13 years after World War 2 ended and 12 years after the Nuremberg Trials, the United Nations General Assembly came together to discuss the prevention of future war crimes and decided as a group to abolish the statute of limitations of war crimes and crimes against humanity. But for the brilliant characters that populated the Marvel Universe, there was one who reached this conclusion beforehand. 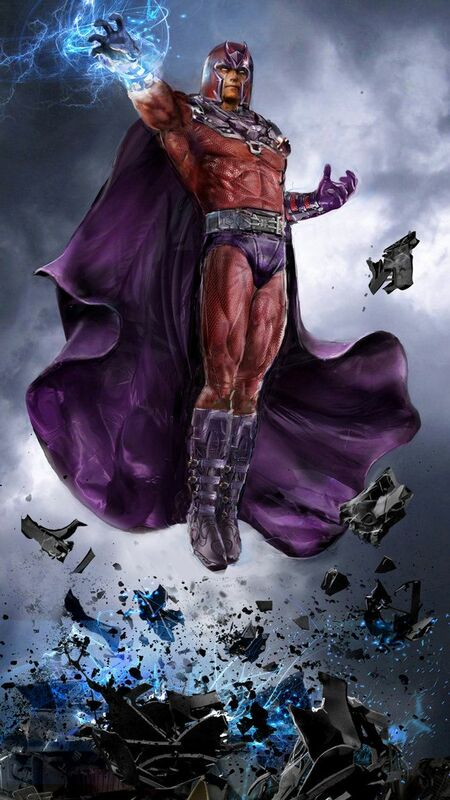 Magneto had decided to take it upon himself to annihilate all who had wronged him – with zero limitations and no mercy. In 1963, a character named Max Eisenhardt was created, born in Germany in the ‘20s. His family was Jewish, which posed a very big problem for them through the ‘30s and ‘40s, where they were eventually captured and taken to various concentration camps. All members of his family died during the execution, except for young Max, whose genetic mutation enabled him to survive, even when the odds were against him. He was, however, sent to Auschwitz, where he became a Sonderkommando, responsible for removing and disposing of bodies from the grotesque gas chamber. At the camp, Max met Magda, a girl he had loved since his school days. They eventually managed to escape the camp and flee Germany and went on to get married and have a daughter, who the two named Anya. The couple, with their daughter Anya, had moved to Ukraine from Germany. Here, Max (who had adopted the name Magnus) worked as a carpenter, and their lives were peaceful – until an attack one night where his latent abilities were exposed. He managed to thwart his attackers, only to return home to find his house had been set alight with his beloved daughter trapped inside. He attempted in vain to rescue her but failed. Maddened with rage, Magnus took his revenge out on the mob who had started the fire but inadvertently exposed himself to his wife Magda, who fled from fear of her husband’s strange powers. She disappeared into a forest, making her way up a mountain range, where she gave birth to twins Pietro and Wanda. They would later become known as Quicksilver and the Scarlet Witch respectively – unbeknownst to Magnus, who was in the process of reinventing himself. With the help of an identity forger, Magnus took on the name Erik “Magnus” Lehnsherr. Under his new identity, Erik travelled to Israel to assist in a psychiatric hospital that was rife with victims of war. There, he met a man named Charles Xavier, the future Professor X, who had spent his academic career studying the genetic mutation resulting in their abilities. Naturally, Xavier was fascinated to meet Erik, and his skilled empathy allowed him to deeply sympathise with him. They quickly became friends and enjoyed playing strategic games like chess together and having debates about the future of mankind and the marvel of mutation. When the Baron Von Struker attacked one of the patients in the hospital, resulting in the girl’s death, Erik and Charles teamed up to defeat him. It was through this that they realised how different their ideologies were. They would not meet again for many years, and even though they disagreed avidly, never stopped being friends. He disappeared from the hospital to go work for the CIA, hunting remaining Nazis across the globe, but this ended in the death of a girl he had grown to care about very much. Unable to forgive them, he disappeared after she was killed, and would not be seen for many years until he emerged as a different man altogether: Magneto. He has since become a terrorist, master strategist and even served as headmaster for Xavier School for Gifted Youngsters. 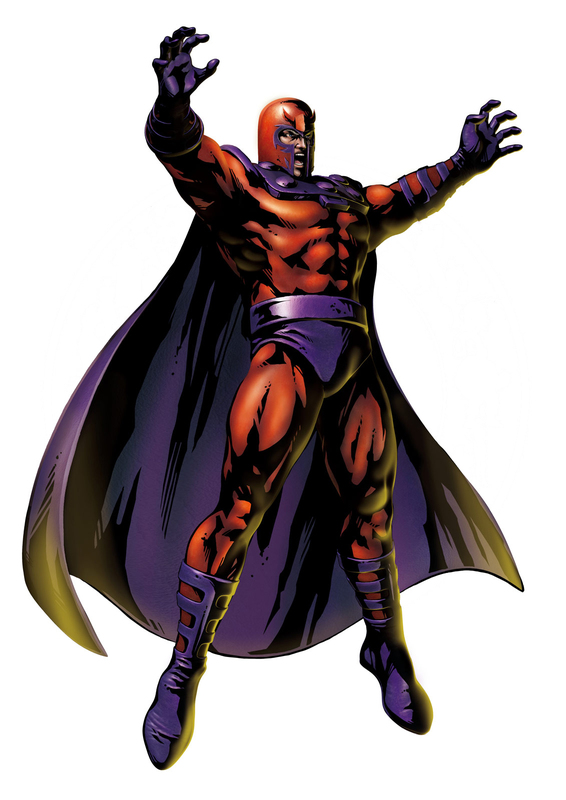 But when all is said and done, Magneto’s first priority is to make mankind suffer for their fear of mutants. 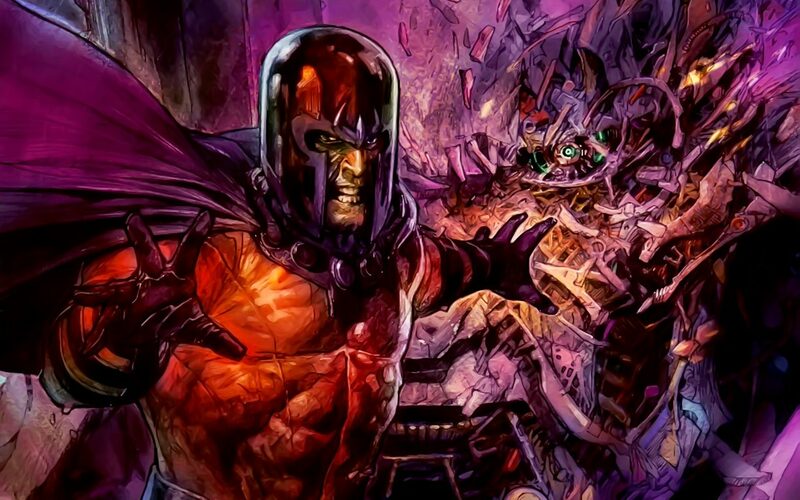 Where Xavier strives for equality, Magneto wants only dominance.